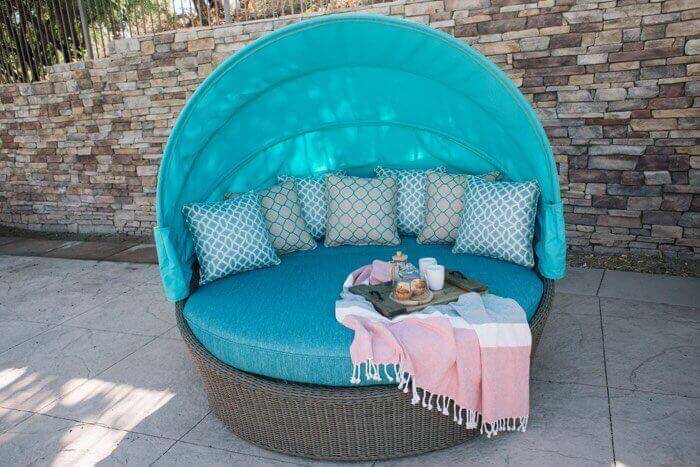 Get incredible custom cushions for your outdoor furniture at Westend Cushions & Umbrellas. 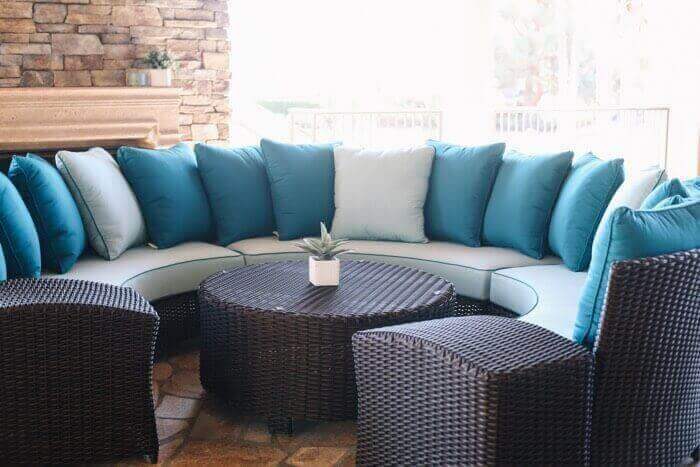 Located in Hemet, California, we can create custom cushions for any kind of outdoor furniture, along with specializing in anything from umbrellas to boat covers and selling top of the line patio furniture. 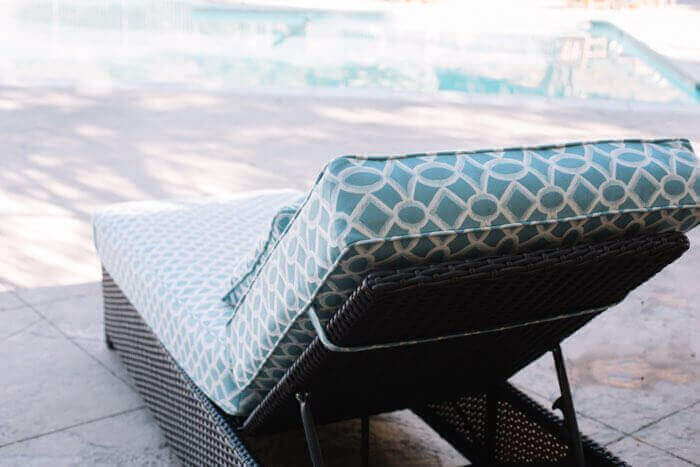 If you are interested in learning more about how we can get you durable and comfortable outdoor furniture cushions for your home or business, contact us today by calling (951) 925-6015. 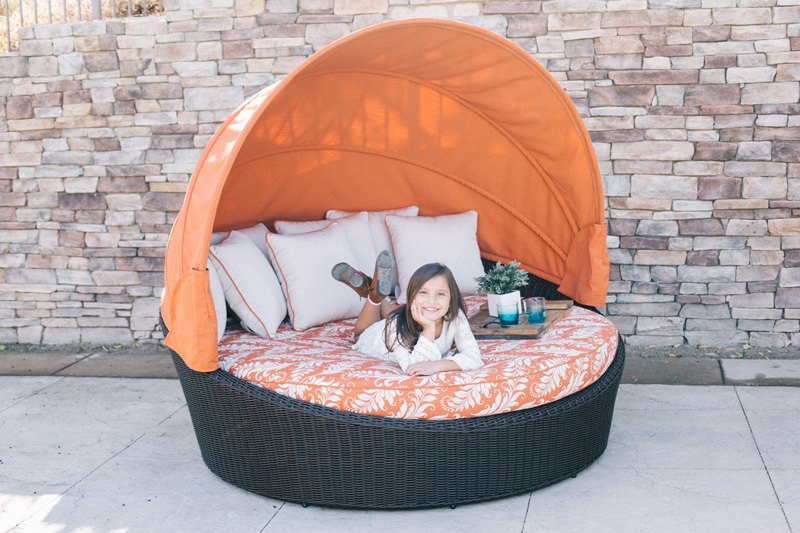 Westend Cushions and Umbrellas is family-owned and operated business located in Hemet, CA. Established in 1994 by Mr. Guadalupe Rocha as a cushion manufacturing specialist, he has dedicated his career to producing quality, long-lasting, and comfortable cushions. Mr. Rocha has methodically designed each and every item displayed in Westend's Collection, and we guarantee you'll be happy with our wide selection of outdoor furniture. At Westend Cushions we treat every customer like they are a part of our family. While other companies may offer similar services, our products are simply the best, complete with a personal touch you can’t find anywhere else. We will do whatever it takes for you to leave satisfied, including remaking any product until you are 100% happy with it. 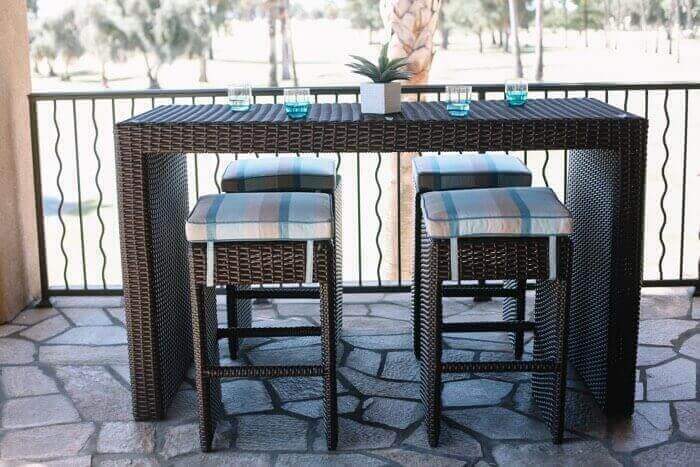 *California Patio is the only store that displays our furniture, so if you would like to see the furniture sets in person, visit California Patio. One of our primary goals at Westend Cushions is designing and manufacturing products that support future generations by attaining sustainability through the preservation of natural resources. We strive to only make products that use materials and processes that have a minimal negative impact on the environment, working to conserve as much energy and natural resources as possible. 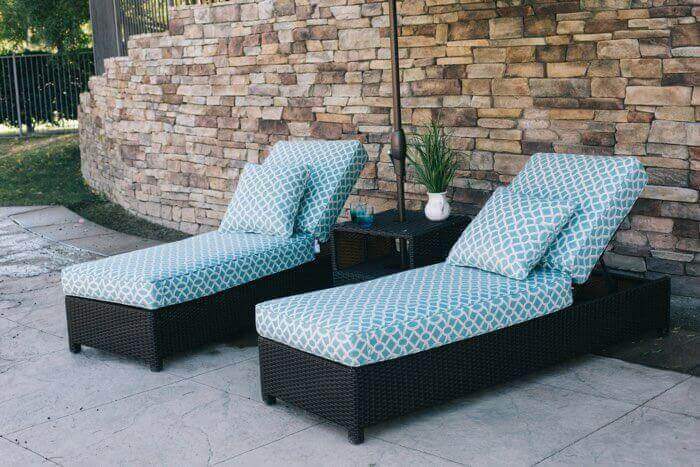 If you are looking for top of the line outdoor furniture, Westend Cushions is your destination. We offer outdoor furniture cushions manufactured right here in the USA, bringing you the quality and comfort you deserve. Located in Hemet, California, we also offer custom covers for anything from umbrellas to boats, providing our customers with affordable, luxurious, and unique products. Our main goal is providing our customers with top of the line service, giving them dependable service they can count on. If you are interested in learning more about our amazing product line and services, contact Westend Cushions today. Give us a call at (951) 925-6015.